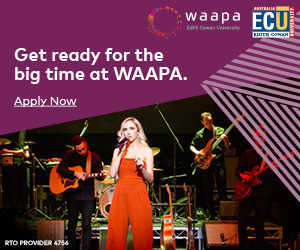 GREAT OPPORTUNITY FOR BUDDING YOUNG SONGWRITERS. 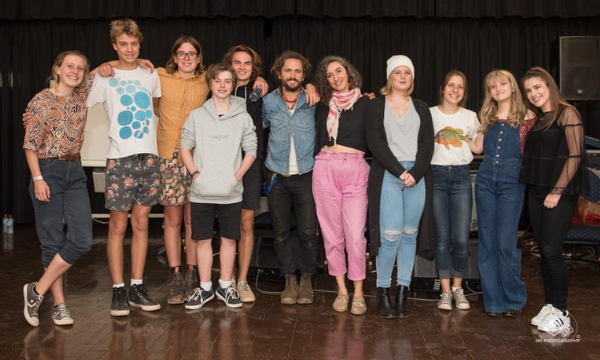 Act-Belong-Commit Fairbridge Festival Quest youth song-writing workshops are now open for applications from all across the state. The workshops are hosted by schools and community organisations dedicated to the arts and the nurturing of creativity. 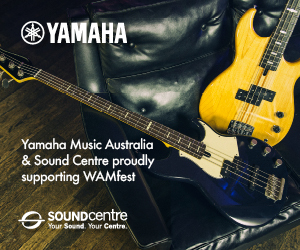 The workshops will be held in Albany, Broome, Bunbury, Busselton, Churchlands, Fremantle (sold out), Geraldton, Mandurah and Perth (Claremont) across a range of dates over February. 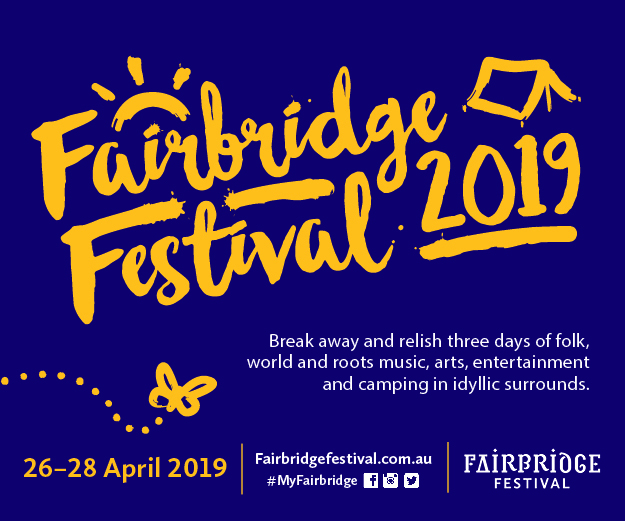 For information on the Fairbridge Festival Quest Youth Song-writing Competition visit HERE.